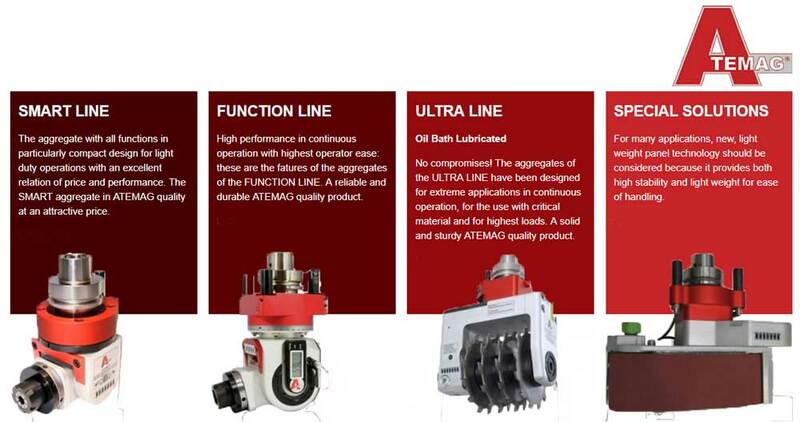 Meeting the customer requirements by supplying reliable products and services as well as competent consulting and faultless order processing are the centre of ATEMAG’s company policy. It is the target of our partnership with ATEMAG to be one of the most customer focused enterprises in the industry. For ATEMAG, sales and after-sales service have the same value.- we will service all brands of CNC Aggregate with full repair reporting. ATEMAG always works in a first-class and innovative way. First-class products only leave leave the company.